American Journeys don’t always take the easy road. 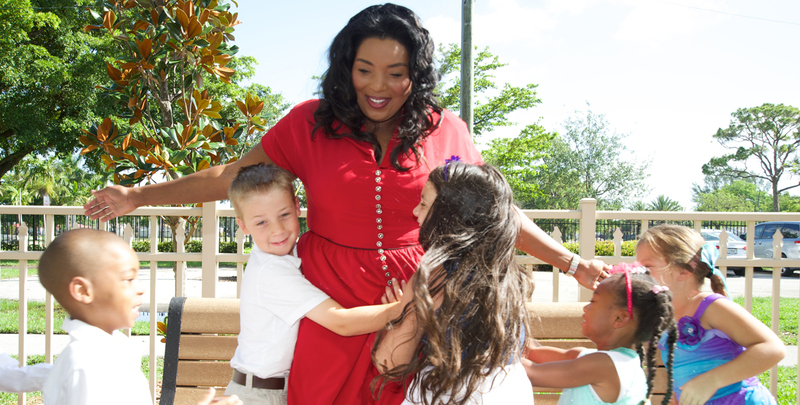 The Sophia News is proud to announce the publication of a new in-depth profile of Broward County Mayor Barbara Sharief called “An American Journey”. The profiled, authored by Sophia News lead writer C. Carnes, provides readers with a rich biographical portrait of the origin and rise of an American success story. Ms. Sharief’s journey from entrepreneur to leading political figure in Fort Lauderdale is detailed in an illuminating and provocative piece. The article includes comprehensive anecdotes about the Mayor’s life in a family of ten as well as quotes about her father’s role in developing her sense of self. Readers will find interesting photos from Ms. Sharief’s work as a community leader as well as a fascinating video of her appearance on Your South Florida, a local PBS program. The Sophia News is a multimedia website devoted to profiling people and place that are inspiring, newsworthy and enlightened. For more information visit The Sophia News and the official Barbara Sharief website.